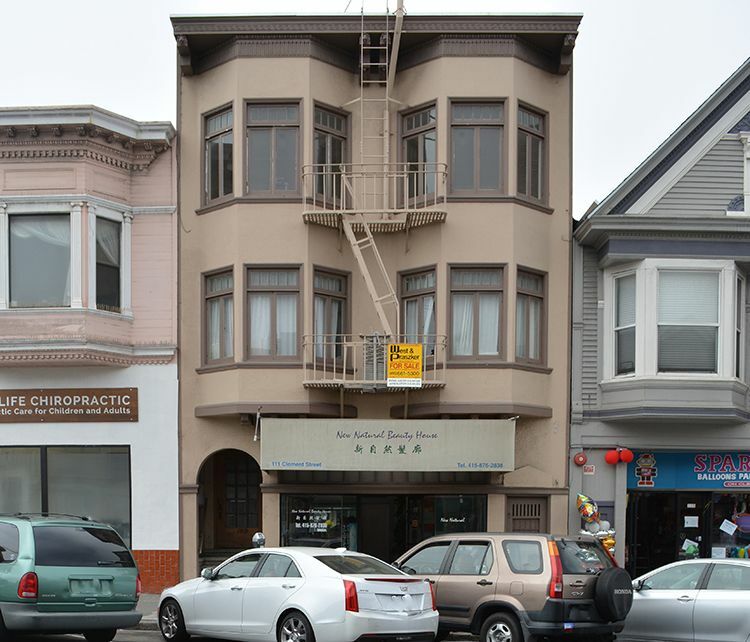 6 units in a prime Inner Richmond location. 5 residential and a ground floor retail space. 4 spacious one bedroom units, 1 vacant, and one studio. Showings by appointment only.